American United Federal Credit Union is pleased to be able to offer several scholarships. 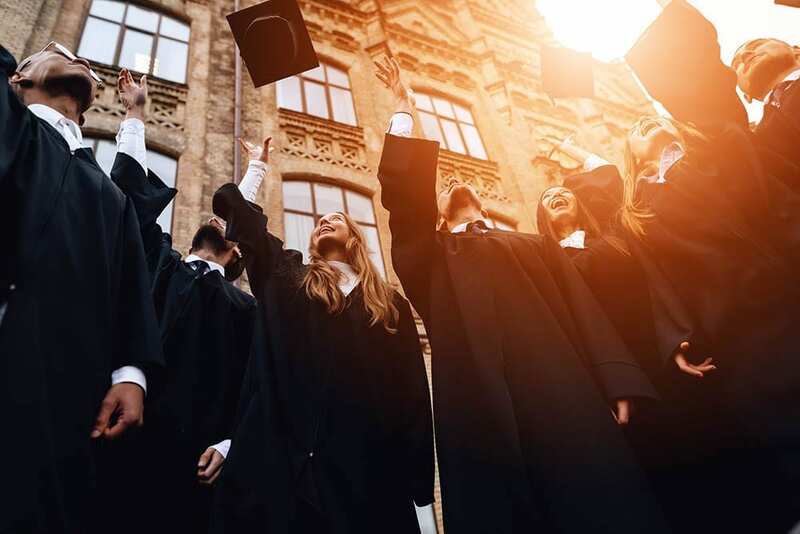 Our scholarships are offered to credit union members who have overcome hardships or unique circumstances in order to pursue their secondary education. It is for individuals attending an accredited secondary college/university, vocational or technical school. Admitted to an accredited secondary college/university, vocational or technical school. American United Federal Credit Union member experiencing financial hardship or unique circumstances in order to pursue their secondary education. Must be a member of American United Federal Credit Union. Write an essay (300 words or less) that focuses on why you feel you are deserving of this scholarship, your field of study, and long term education/career goals. Provide an official admittance letter from an accredited secondary college/university, vocational or technical school. After the deadline, all applications that have met all requirements will be sent to the Scholarship Committee (Resource Committee) for a blind selection process. Once the winner has been selected, they will be notified. Application and supporting materials must be postmarked no later than May 25, 2018. ONLY those applications that have submitted all required items by the date listed will be considered by the Scholarship Committee. Applicants will be notified via email and/or letter. Please type or print legibly your email address.